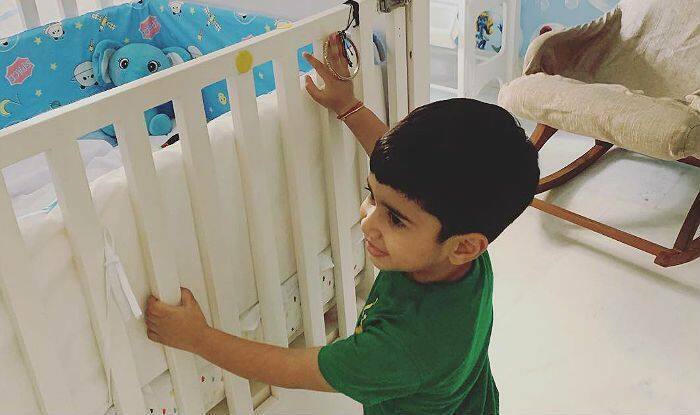 Ekta Kapoor posts another cute picture. Ekta announced the birth of the baby on Instagram with a beautiful post. She also revealed his name in the same post on January 31. Ravie’s entry into the family has sent across so much happiness. Ekta’s father and veteran actor Jeetendra also expressed his excitement for becoming a grandfather for the second time. He said, “I was a dada earlier. Now, I have become a nana. My life is complete!”.